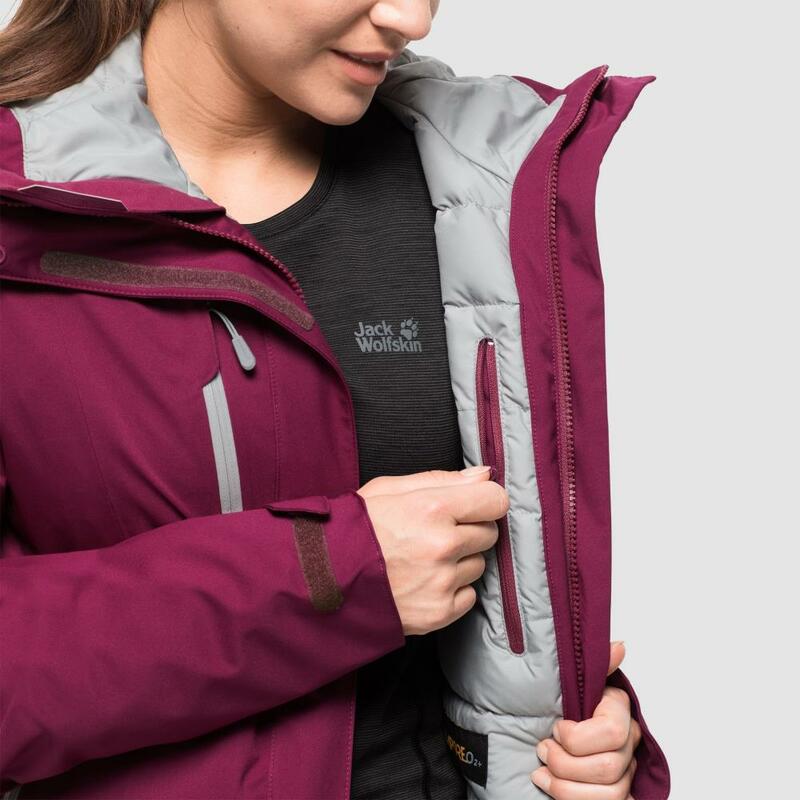 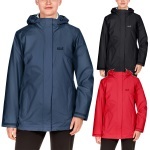 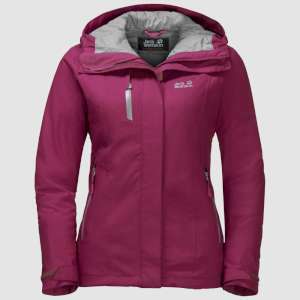 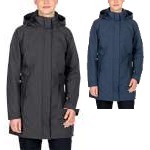 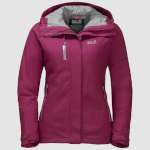 The Jack Wolfskin Women's Troposhere Jacket is a flattering and practical jacket this offers you excellent protection from the rain, snow, wind and cold and is also incredibly breathable making it ideal for wearing when you are enjoying more exertive outdoor activities. 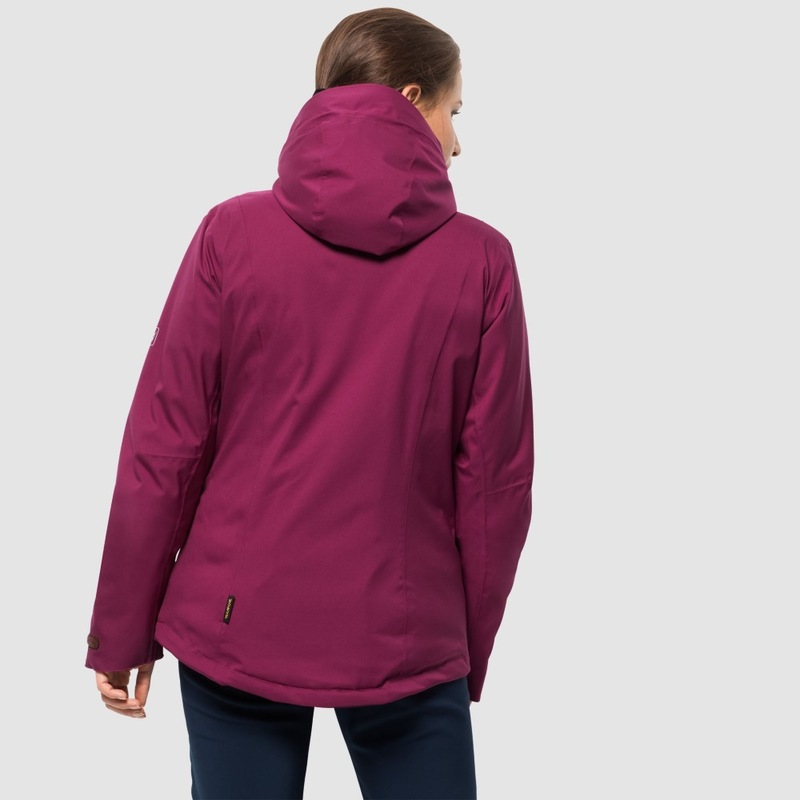 This lovely winter coat has a Texaprore O2+ stretch outer that will offer you excellent levels of waterproof and windproof protection while remaining incredibly breathable for comfort. 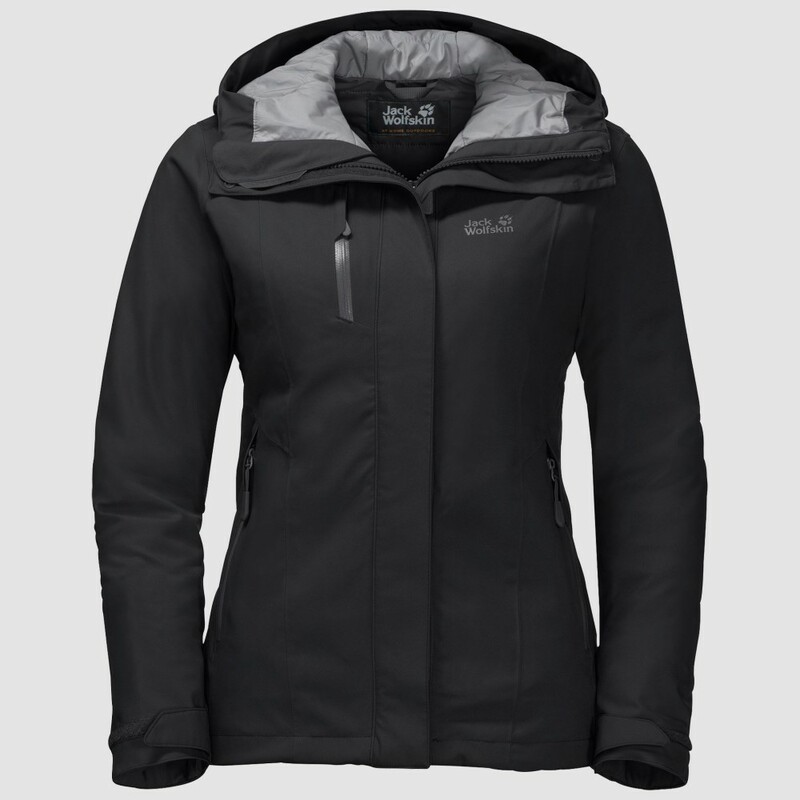 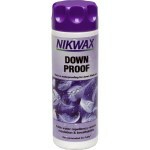 If you need extra protection from the weather, then simply put up the fully adjustable nicely fitting hood! 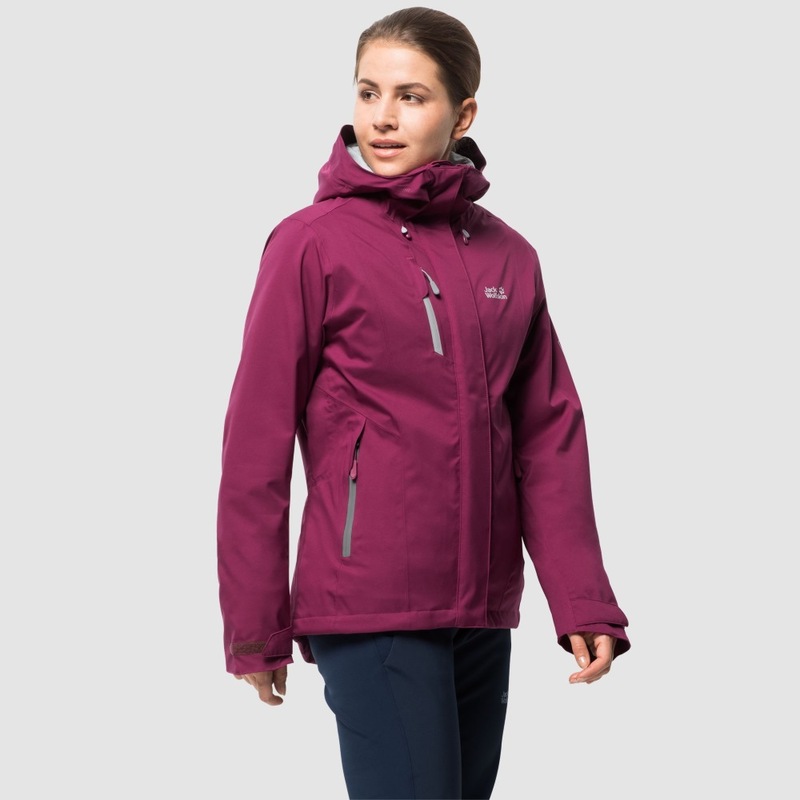 The Troposhere has a mix of down and synthetic insulation to remain lightweight yet to offer you a fantastic level of warmth and with the number of useful pockets making this an excellent choice of jacket ideal for enjoying the great outdoors in the cooler months.